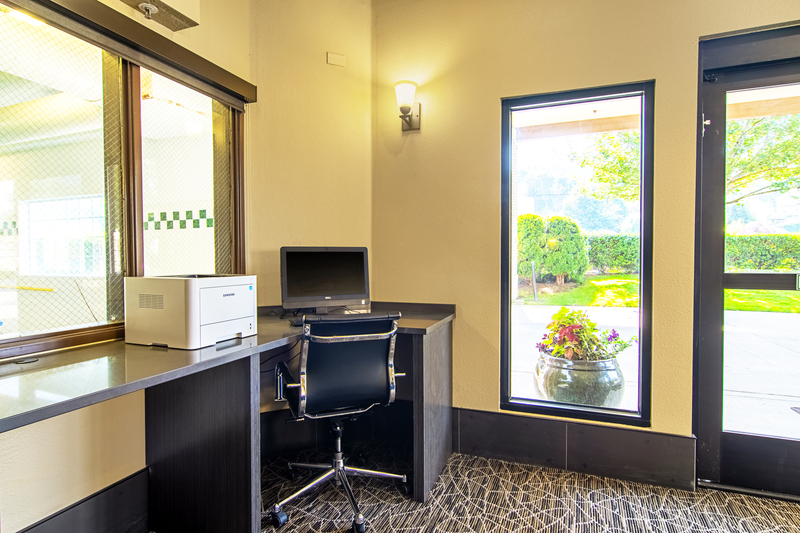 Travel with ease by booking with Comfort Suites Columbia River. 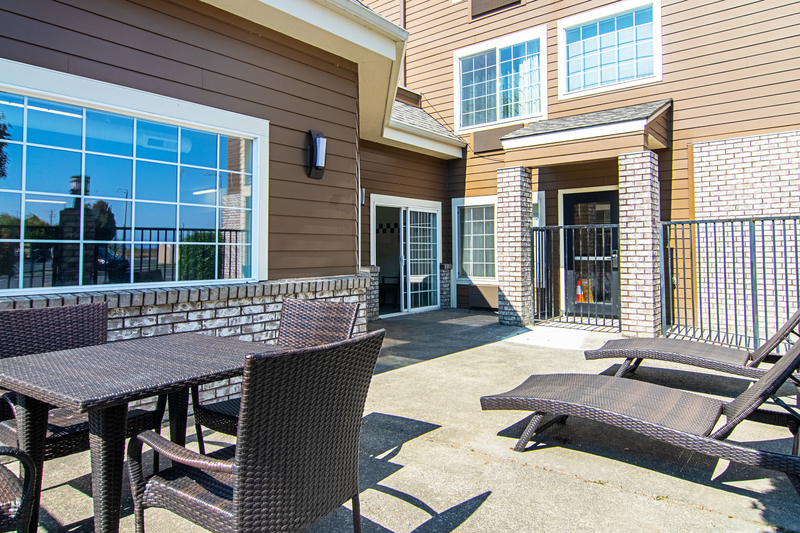 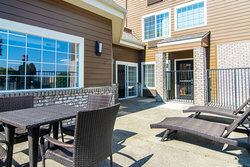 Our Astoria Oregon hotel has everything you need for a comfortable and convenient stay in Clatsop County. After a wonderful night's rest in one of our hillside or river view suites, start your day off right with a complimentary hot breakfast, served daily from 6 am to 10 am. 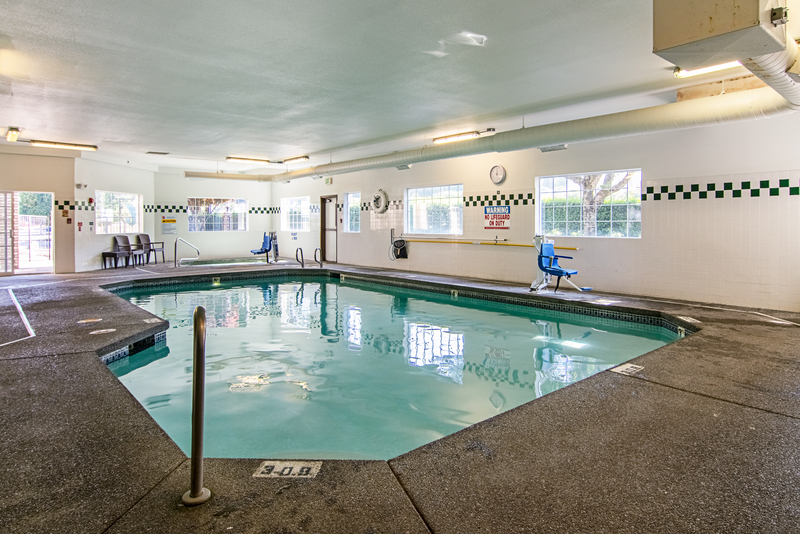 You won't have to fall behind your fitness routine when you stay at Comfort Suites Columbia River. 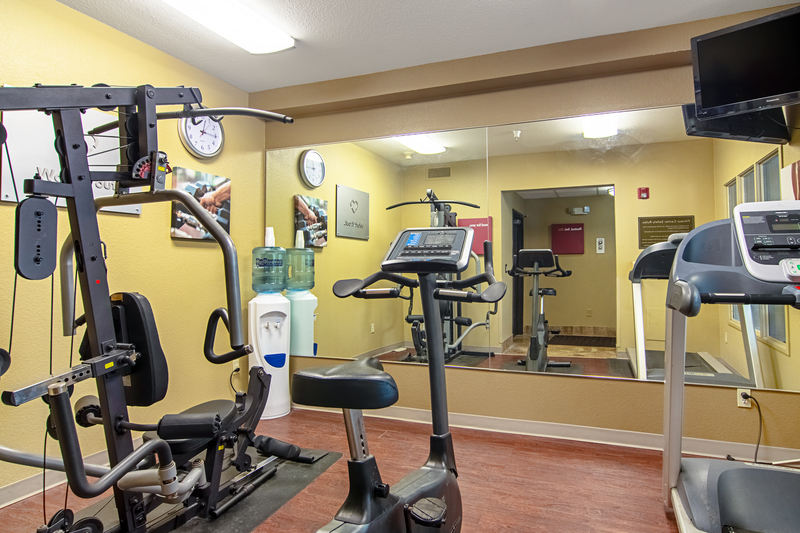 Our Fitness Center is open 24 hours - perfect for getting your workout in at any time of the day! 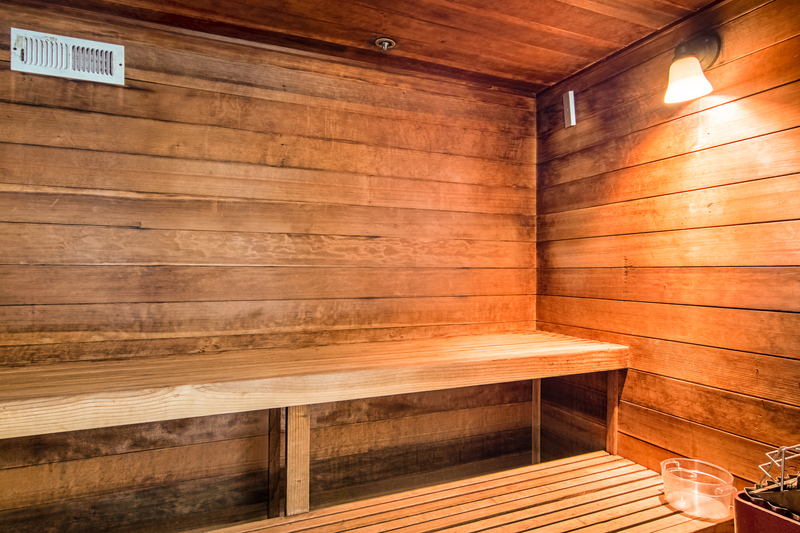 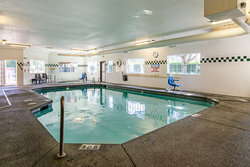 Don't forget to take a dip or swim some laps in our heated indoor pool, and after a busy day of work or discovering Astoria, why not unwind in our relaxing hot tub and dry sauna. 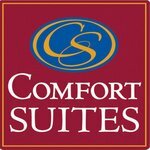 Comfort Suites Columbia River is a pet-friendly hotel! We are more than happy to accommodate your furry pal. 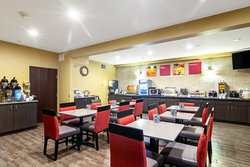 Please be advised that we no longer accept cats and there is a non-refundable charge of $10.00 USD per night, per pet. 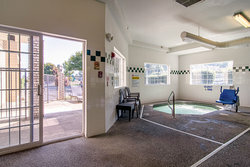 There is a maximum of two pets per room. 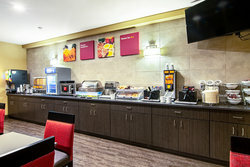 Your Morning Breakfast features hot and delicious options such as eggs, meat, yogurt, fresh fruit, cereal and more, including your choice of hot waffle flavors! 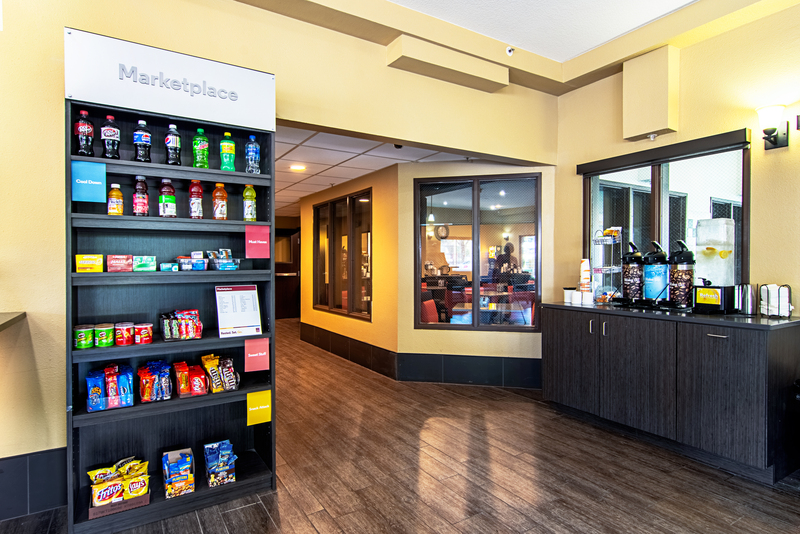 If you're leaving early, Your Suite Success™ Grab It & Go bag will be waiting for you during the two hours prior to breakfast. Breakfast at the Comfort Suites Columbia River is the perfect way to start your day. 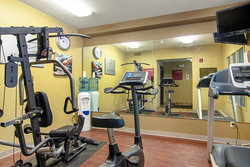 We make it easy for you to maintain your fitness routine when you visit us. 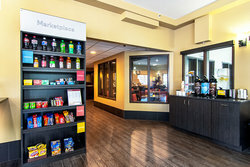 Enjoy the onsite cardio equipment in our Fitness Room and energize!